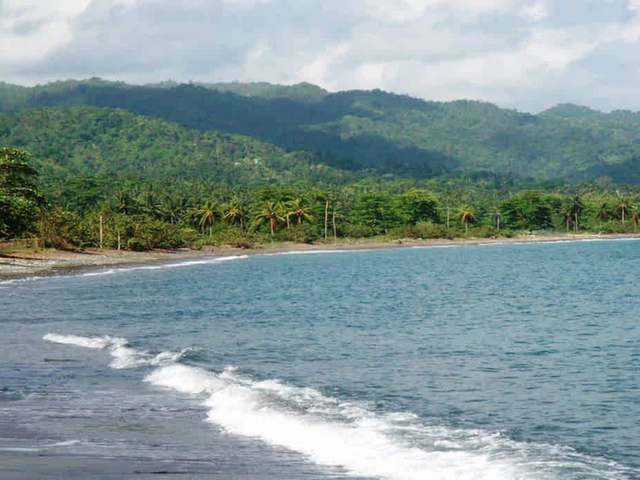 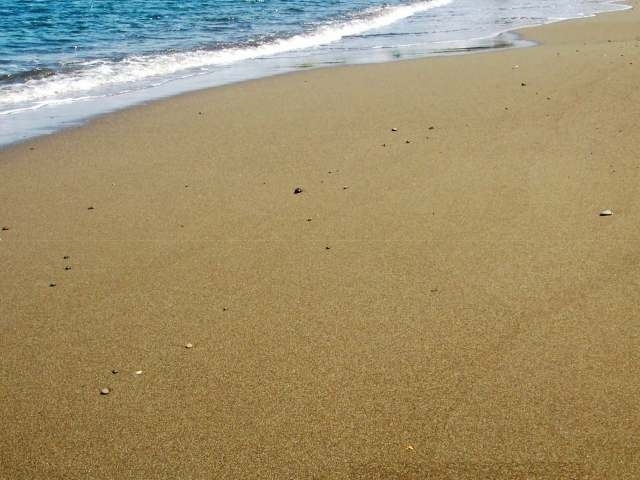 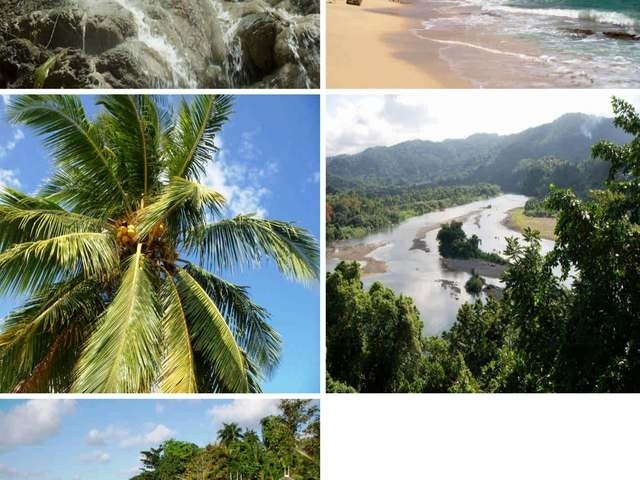 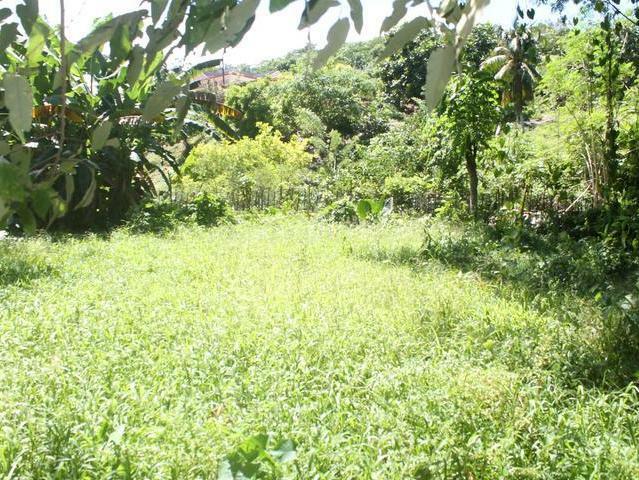 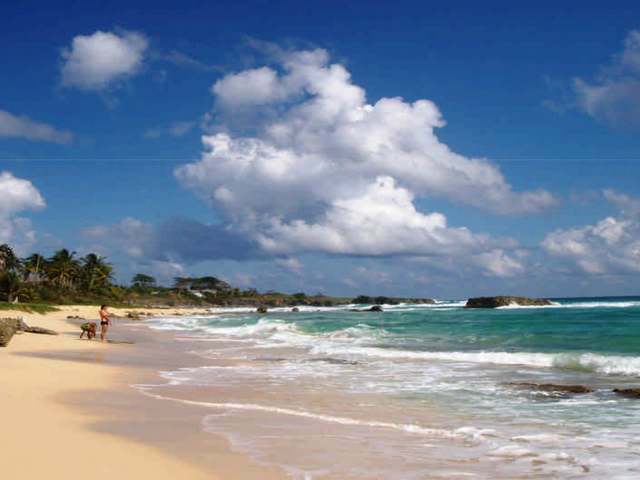 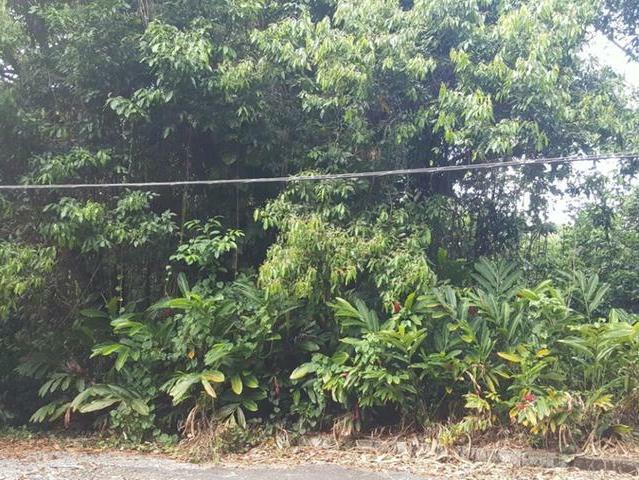 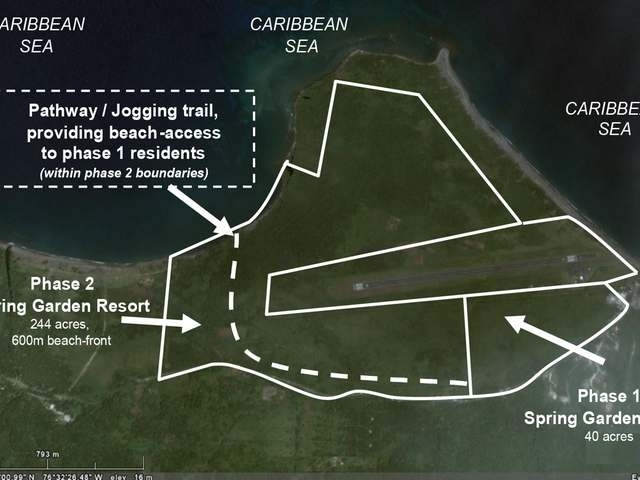 Located in the quaint lush Parish of Portland on the north-eastern coast of tourism powerhouse of Jamaica, this parcel of land is ideal for the development of a beach front hotel and luxury residences. 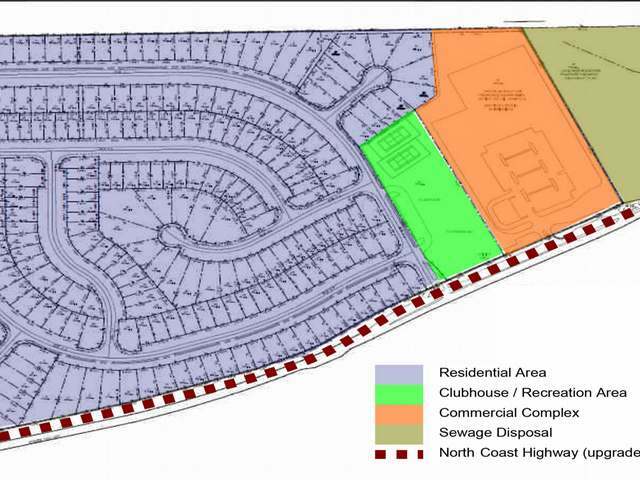 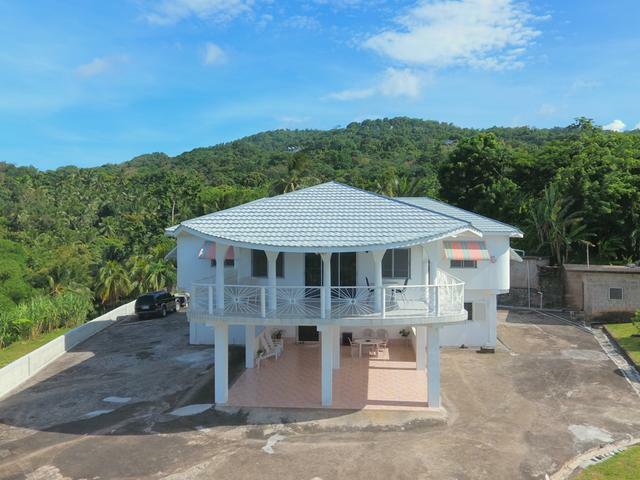 The parcel is covered by lush greenery and includes a 600 metre strip of secluded beach front. 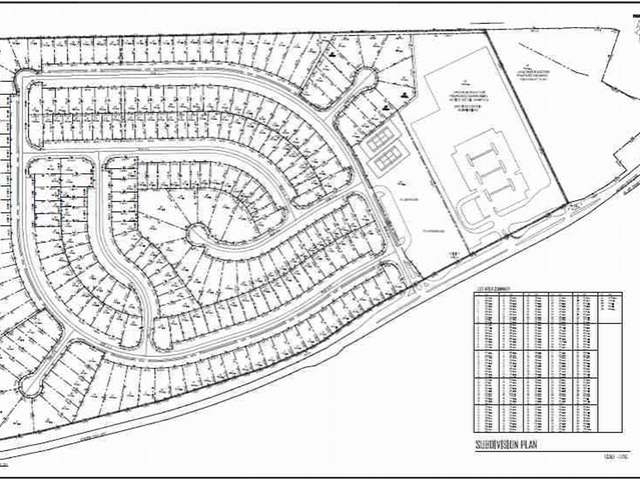 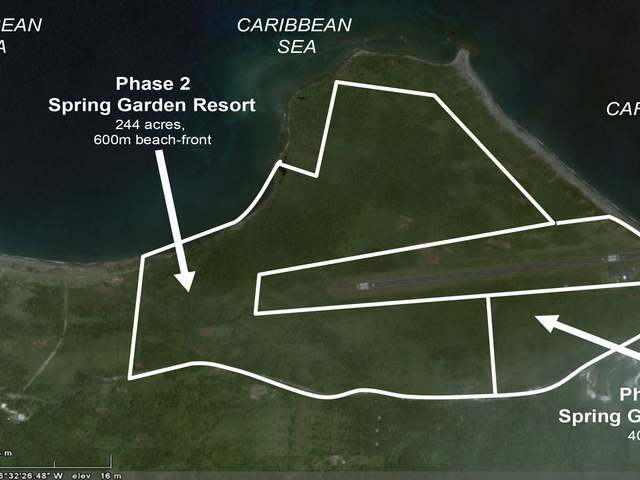 The parcel encircles the Ken Jones Aerodrome, offering an investor the potential to develop the Caribbean’s first resort with access to a private air strip - a truly unique development opportunity; the air strip can be an additional investment.